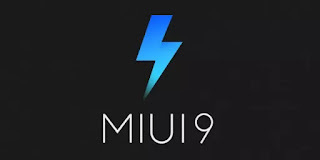 When it comes to software updates, most android OEMs including top brands like Samsung, LG etc have been known for not always updating and supporting thier smartphones beyond 2 years or 3 years at most, but Xiaomi actually broke the odd with its miui 9 update. The Xiaomi MIUI 9 update which was recently released was pushed out to most of Xiaomi's devices both new and old including the 5 years old Mi2 and Mi2s. This also included the regular weekly updates. Xiaomi has just made an announcement on the MIUI forum that some of its older devices will be suspended from future updates after the current MIUI 9 update. "MIUI ROM has been updated regularly ever since its first version was released. And MIUI Team has been committed to providing the best experience to users of all devices. Therefore, MIUI performance is constantly improved to deliver a better and better system experience to all users. However, to ensure the best performance of MIUI, we have to make a tough decision of suspending the update of 6 devices after a long-time discussion and evaluation about the release time of devices, active users, hardware performance, etc." Below is the full list of devices affected by this latest development. 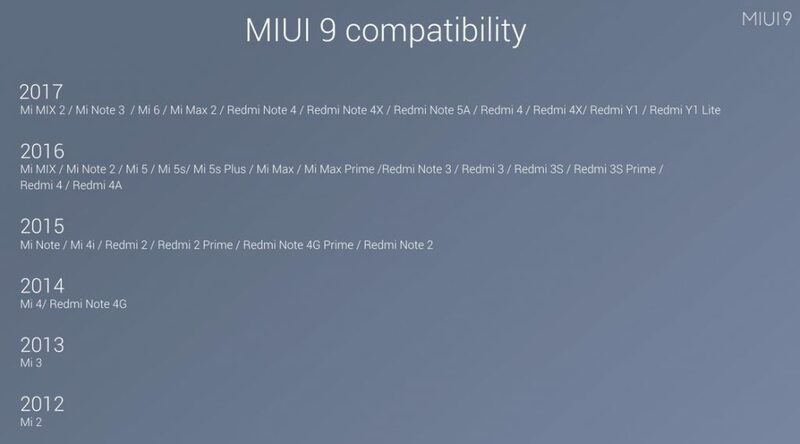 MIUI 9 Global Stable ROM for the above mentioned devices and Redmi 1S will be released between December this year and January of next year and it will be the last MIUI Global Stable update for all these devices. Xiaomi has also suspended MIUI Global Beta ROM updates (Closed Beta and Public Beta) for these devices with immediate effect from 17th November saying that MIUI Global Beta 7.11.16 is the last Global Beta update for above mentioned devices.